Cutting-edge design work, a wide range of durable materials, a state-of-the-art manufacturing facility – all supported by our collective knowledge and expertise. 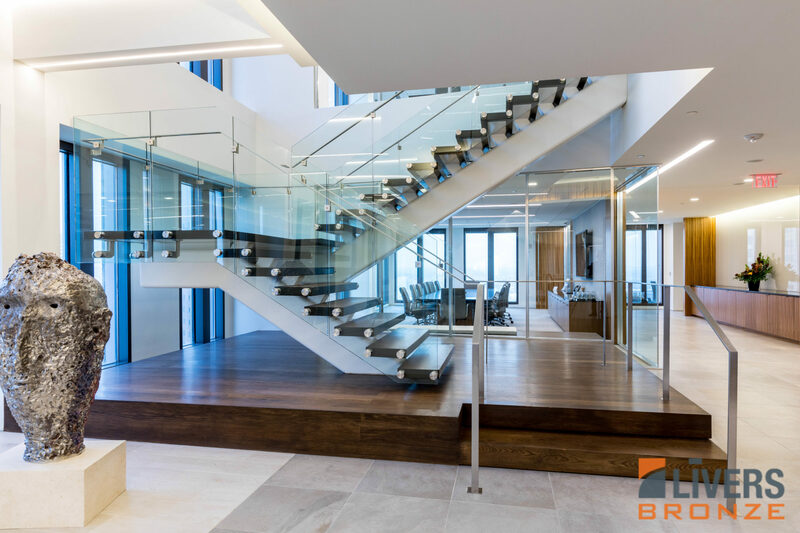 It’s why architects and contractors around the country and the world trust Livers Bronze with all aspects of their railing systems. Every aesthetic. Every application. 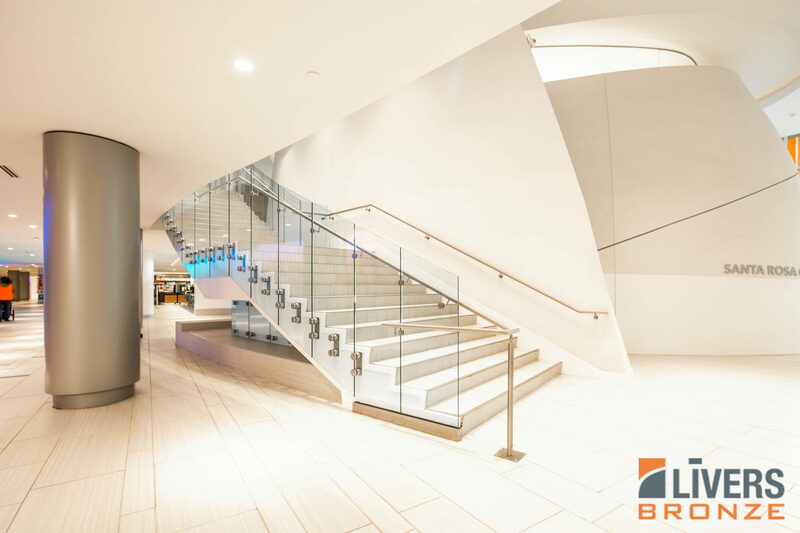 Every commercial railing system is designed and tested extensively to exceed industry safety regulations.  You can count on that because we’re one of the few railing manufacturers in the U.S. 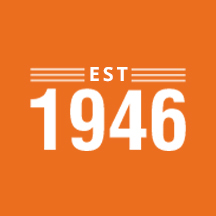 The entire process occurs at our headquarters in Kansas City – the heart of the country. Plus, you’ll find the field measuring and installation process easy and convenient. 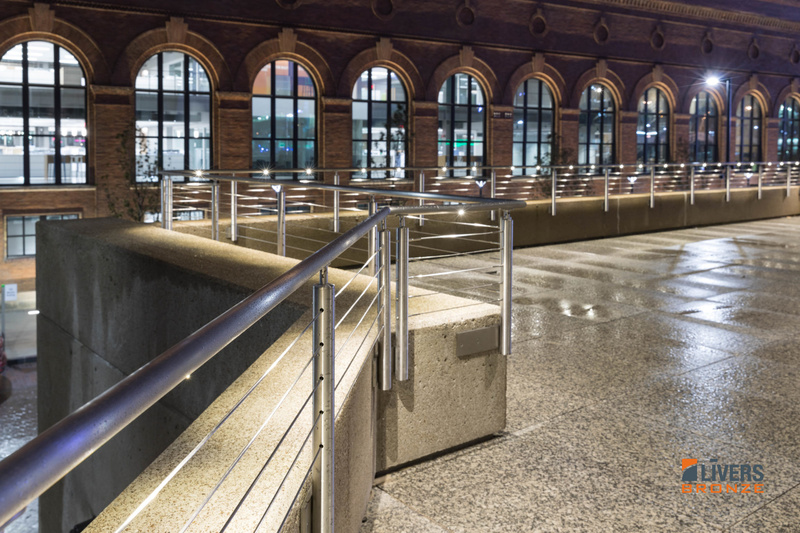 Our Midwest location means you have quick and ready access to commercial railing measurers and installers who help guarantee the railing system fits specifications from the start so your project stays on schedule or opens on time. 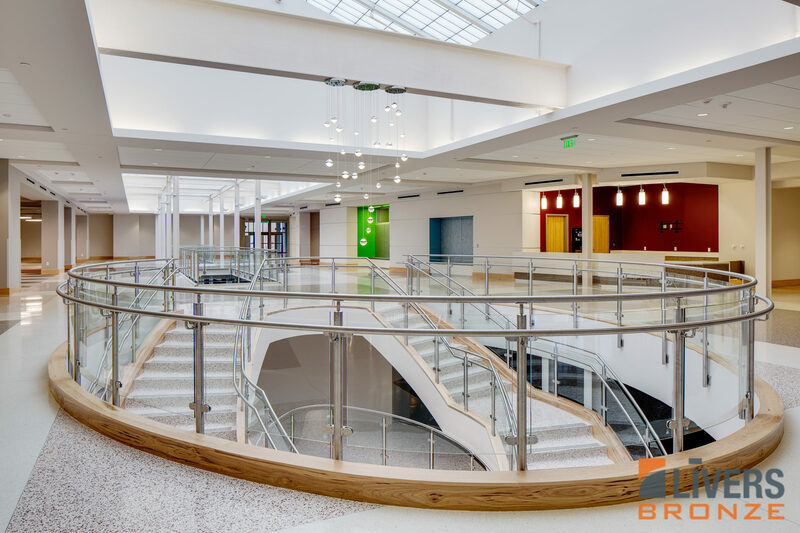 Browse through our collection of groundbreaking and classic commercial railing systems. Draw inspiration from our designs soon to hit the market. Use them as a springboard for your own design ideas or pull elements from a few to create your very own vision. 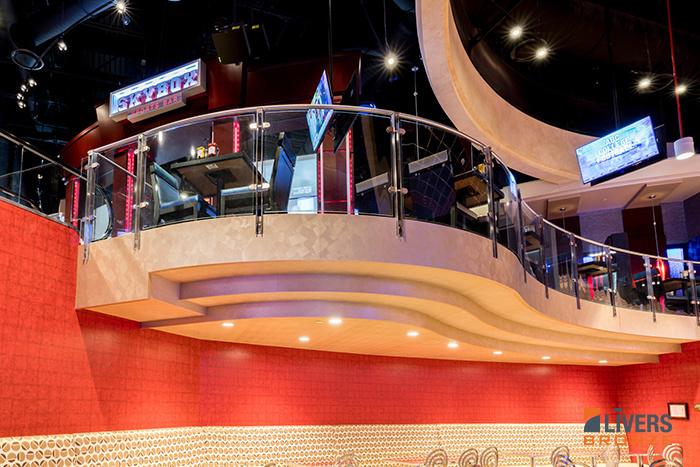 Our experts are here to help, answering your questions, handling everything from design to install. That’s Livers Bronze.